Michaelis Moderno Dicionário da Língua Portuguesa per A&H Software Ltda. 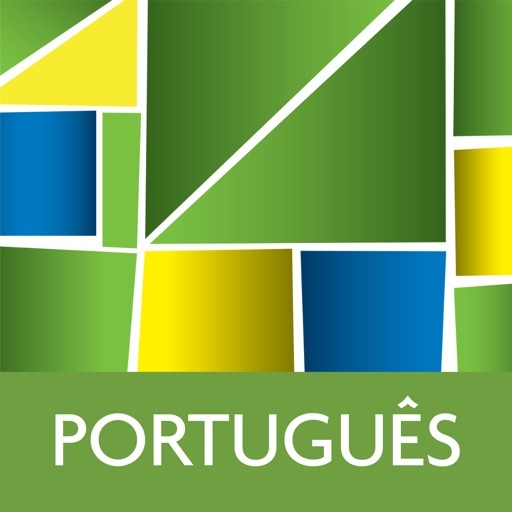 Containing more than 500,000 definitions, numbered meanings and several examples, this is the most comprehensive offline dictionary of the Portuguese language. Made with scientific and lexicographical rigor, the "Michaelis Moderno Dicionário da Língua Portuguesa" is up-to-date with neologisms and the newest technical terms of areas such as Computing, Economics, Marketing, Arts, Communication, Sciences, Technology etc.